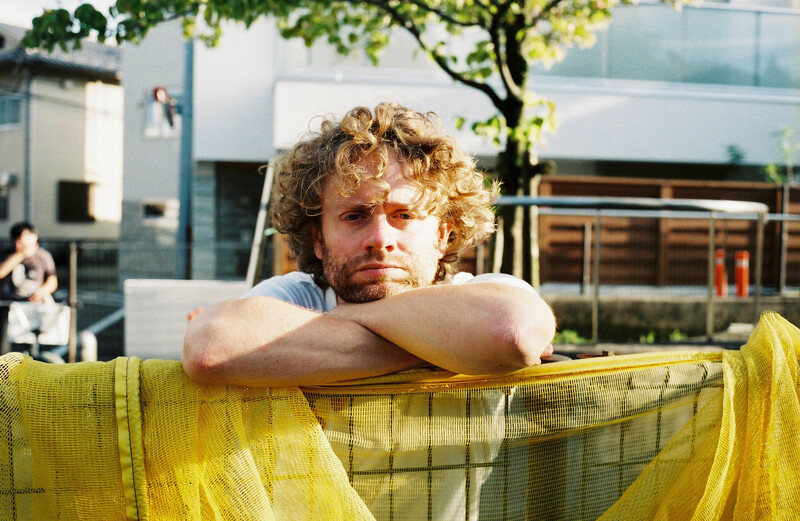 Dutch singer and producer Benny Sings will release City Pop, his sixth album and debut for Stones Throw Records. A sum of Benny's real-life observations and insights on love, held together by his soft rock-inspired songwriting, jazz instrumentation, leading piano and distinctive vocal. 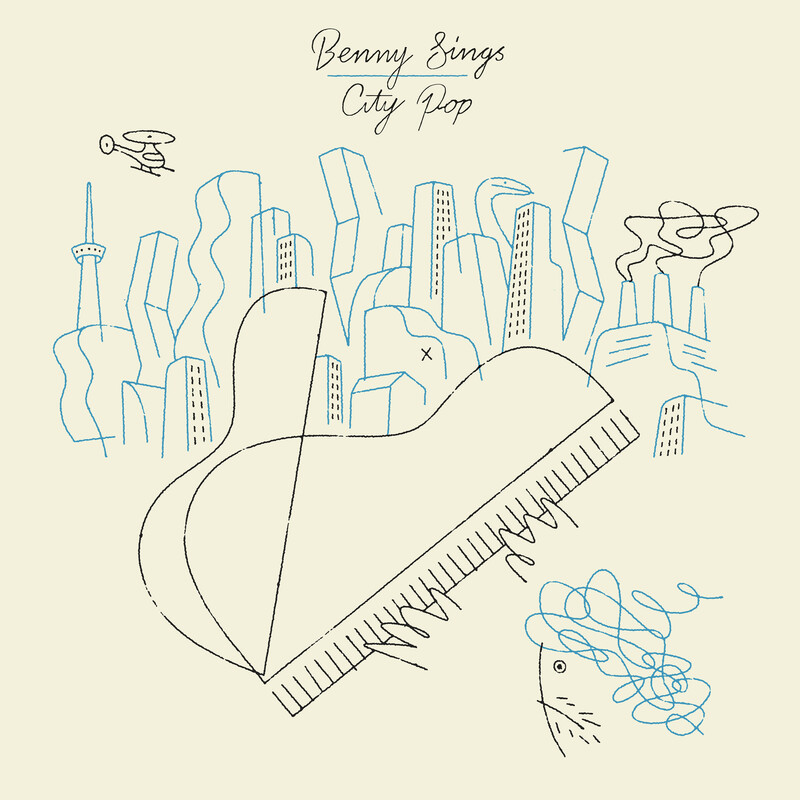 The album was inspired by and written in cities all over the world, including New York, LA, Tokyo, Paris and Benny’s hometown of Amsterdam. The album celebrates collaborations with Mayer Hawthorne, Cornelius, Sukimaswitch (the “Japanese Steely Dan”), Mocky and Faberyayo among the featured artists.